Join us for the 20th annual Plaza Festival! Our EGD Companies will be performing in front of the Main Stage at 12:45 pm. 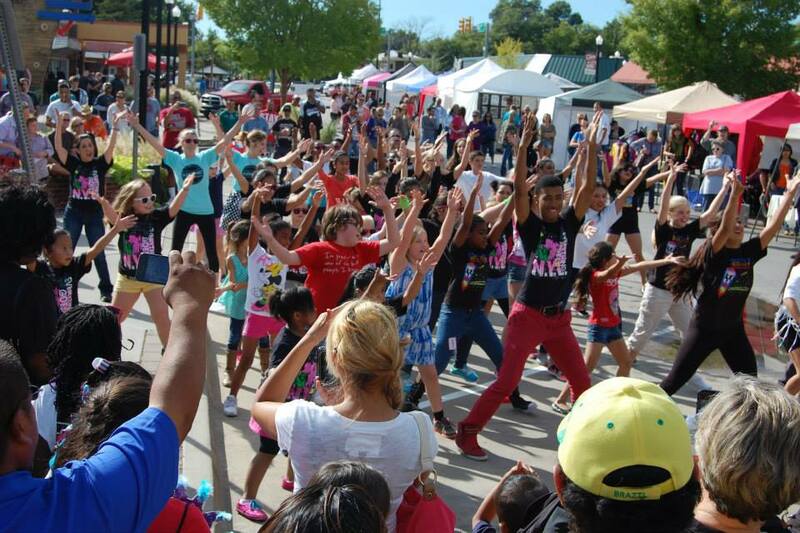 Our Annual Plaza Festival Flash Mob will be at 2:45 pm. Be sure to stop by the Snack Shack throughout the day to support our EGD Companies! *Note that regularly scheduled classes will still be going on.